Ski And Snowboard In Borovets, Bulgaria. Ski And Snowboard Packs, Lift Passes, Hotels, Transfers. Private tuition in Borovets gives you a great opportunity to learn the basics or improve your abilities under the guidance of your personal English speaking ski/snowboard instructor. Tuition in Russian is also available upon request. 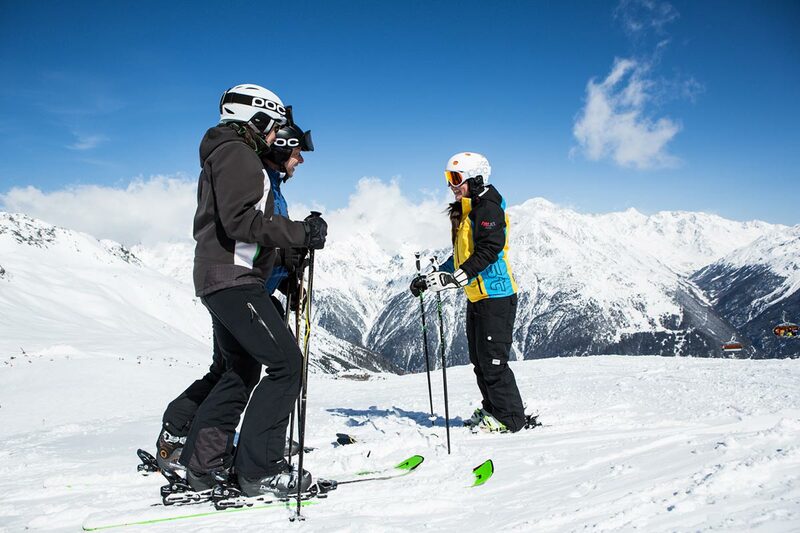 One to one or small group lessons for all ski/snowboard levels can be booked. Lessons can begin at any time during the day – please choose a start time at the time of booking. Evening lessons can also be arranged. You can take a booster session at the start of your first week in Borovets or book an improving session once you have found your ski legs. You can even have a lesson to try your hand at boarding or freestyle. Our instructors: We work with the most experienced licensed instructors in town – speaking fluent English, positive and patient. Prices: start from 22 euro per person and are valid for the whole group. Duration: 2 consecutive hours. Child minimum age: 4 years old. – Please be at the meeting point 5 min. before the booked starting time. – For your own progression we advise you to not mix different ability levels or boarders and skiers. – Complete beginners may not need a lift pass. ADVANCE BOOKING IS STRONGLY RECOMMENDED!